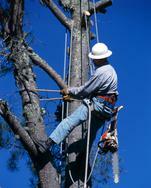 Choose what type of Tree Service you need. You have the option for us to send a professional to you to get a free estimate, or you can also use our Tree Removal Calculator to get an instant tree removal estimate. 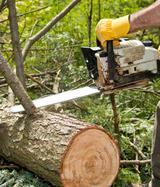 We will then send out a professional to confirm the tree removal pricing and perform the tree work. 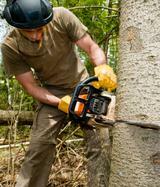 Anyway you decide to receive your tree service pricing, it will be fast, convenient and most importantly, free! We will have one of our professionals contact you and come out with in 24 hours. of the trees you need removed.  We will calculate your cost and send you an estimate. 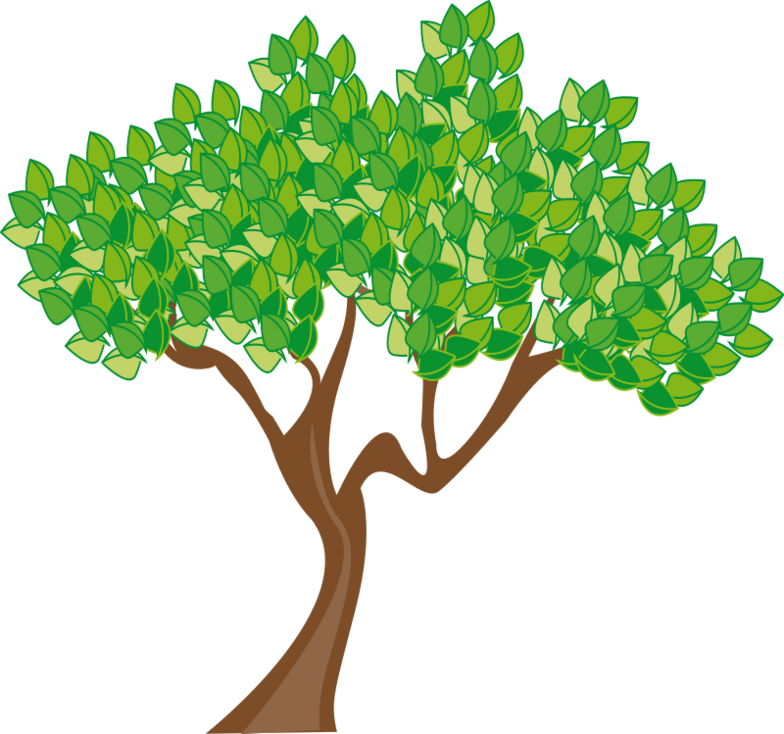 When e-mailing your photos, please include your name, address, phone, and the size of the tree. We pride ourselves on always being ready to assist you. Any day or time of the week you can reach us by phone. No matter how you get your estimates. It will be fast, easy, and convenient! 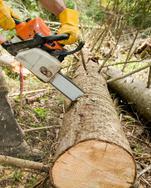 4 Easy ways to get your tree service estimates! Hatfield, Sellersville, Colmar, Dublin, Fort Washington, Gwynedd, New Brittian, and many more.